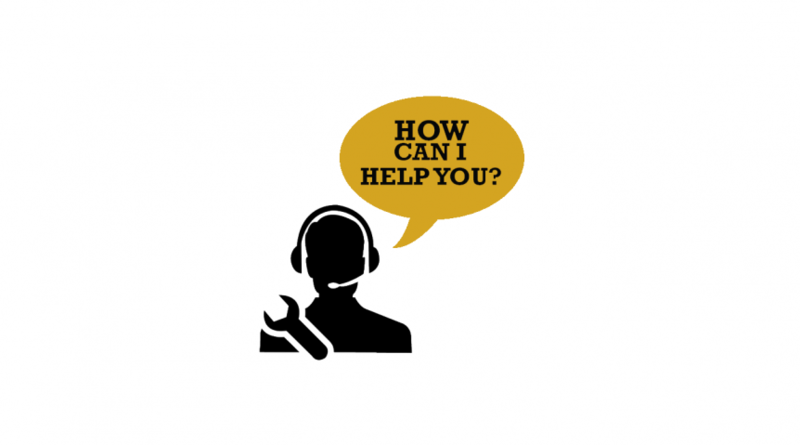 Our Answer-IT service is our version of tech support and can be an immense benefit for your company! We have a staff of local, friendly techs who can help your employees through technical problems, software shortcuts, password resets and more. If they are unable to complete the problem remotely, our dispatcher will escalate the call and send an engineer to your office building quickly, making sure that you have as little downtime as possible. Here are the three main benefits of Answer-IT. We can price this service two ways. The first way is a dedicated plan, where every user is covered for one flat monthly fee. They can call in as many times as they need, and you will only pay the one monthly payment. The second way we price this is a “pay-as-you-go” price. If you need service, you pay for that call. With this option, the billing is broken down into 15-minute increments, saving you the cost difference of the industry standard 1-hour minimum on-site time. Stop waiting for someone to be scheduled to your office to fix your computer problem. If your business encounters a tech-related problem, call our tech support and get the problem solved. With this on-demand service, you get quick answers that fix your issue, and you all can get back to work. It is as simple as that. Our staff is in our office. Customers enjoy that they can build relationships with our tech support team. They see our staff members out in the community, on the trails, or at the grocery store. Our staff knows and understands our customer’s systems and programs, which help them problem-solve faster. We make IT simple. Whatever level service you require, we’ve got the right program for you. Contact us today to learn more about our Answer-IT service and how it can improve your business.